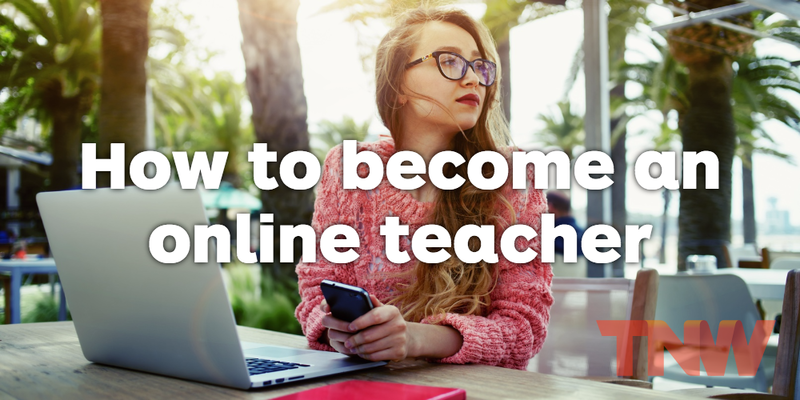 Don’t miss part one of this series on becoming an online teacher. Charging for your online course can be a bit of a mystery. You might have heard rumors of people generating their full-time income through the medium, or simply hobbyists who are killing it by taking their scrapping booking business digital. The passive and part-time income of a course is part of the appeal of the product. Once created, it’s simple to continuously market the asset and you can invest as much time as you want into beefing it out or creating new courses. But at the end of the day there’s one question left ringing in your head: what is my course worth? That’s where I started to struggle. As I outlined my pricing structure and got feedback, I realized how attainable large revenue goals were, how much I undervalued my content, and how truly ethical it is to charge for your course. When I started to think about making money on my course, I was doing it all wrong. My idea was to build a beautiful course, launch it and hope for the best. I was “planning” to cross my fingers and hope that I made a bit of cash-money. This is the course-creation method of winging it. Not great. So I started to do a bit of research. From the data at Teachable, where I work, I’ve found pricing to be incredibly systematic. From an email list, I can expect at least 2 percent of people to buy a premium course. From this, I started to work backward. Even if my email list was just 1,000 people, that’s 20 sales. If I charged $100 for a course, that’s $2,000. Simple math. I like it. I also realized a pretty important fact. The internet is big. Real big. Somewhere out in cyberspace, there are certainly more than 20 people who would want to buy my course, it’s just a matter of finding them and targeting the right audience. With this in mind, I started running the numbers and decided that I need to do one simple thing: charge more. If it seems simple, that’s because it is. If I want to make more money, I should charge more money. I did the math. If my email list is 1,000 people, I will make 20 sales from an email. If I charge $200 instead of $100 for my course, I’ll make twice the income. As I started to build out my course. I kept this in mind. I wanted to create enough value in my course that I could charge twice as much. For a few tips, I listened to this free quickstart webinar and came up with a few methods to add value to my course. While I started to do these things, I realized I was still undercutting the value of my offering. With the idea in mind to create a course on how to take someone from ideation to first sale, I plan to directly help my students make more money. This is direct income with a very clear valuable transformation. As such, charging only $50-$75 dollars not only cut my sales, but gave off the impression my course wasn’t valuable. Charge what you’re worth! It seemed like such a lame cliche for the only woman course creator on our staff to also be the one that undervalued her work or considered not charging for it. I’m not doing that. Full stop. While that was easy to say, it didn’t stop all of my modest Midwest roots from tightening around my chest and my conscious to go, “Is it really ethical for you to charge that much for your course?” However, I already know the answer to that question. Despite being a bleeding heart liberal and tofu-eating Brooklynite, it is my opinion that charging for your course is more ethical than not charging at all. This deeply contrasts every punk-poster that hung in my room as a sixteen-year-old, but I’ll admit, my opinions have changed. I ran the data and it shows that charging for an online course directly increases engagement. More engagement means more learning. Charge for your course, increase engagement and foster more learning than with a free course. Win. Win. Win. These facts came out of a healthy company debate on whether or not we could honestly tell our Teachable course creators that charging for a course increased student engagement. This English major teamed up with our dev team to pull the data and run a statistics test. We found an undebatable correlation between charging for your course and engagement. We believe that this comes from two things. First, charging for your course conveys value and secondly, once paid for, students feel that twinge of guilt to work through your course. It’s the sunk-cost fallacy. As if I needed another reason to charge for my course, I started to realize that my time is limited. If I charge more for my course, I need fewer students to meet my revenue goals, but what this also means is that I can give them more one-on-one attention. That’s the kicker. Despite my asinine willingness to chug black coffee and work until the wee hours of the night, there are only so many hours in the day and I can only offer a limited amount of time to students. Because I hope to personally speak with each of my students, I need to limit the number of students in my course. With these few facts in mind, I’m ready to make some cash money.